Want NATURAL STONE without the weight of a full bed masonry stone? 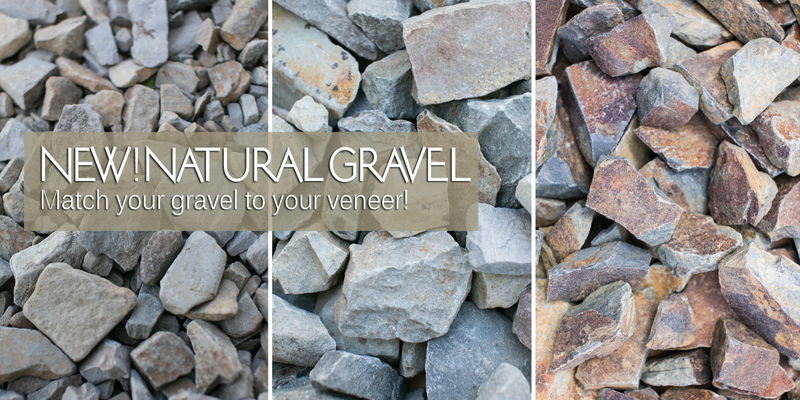 Check out our full line of Natural Stone Thin Veneer products! Continue your project outdoors with landscape stone from Montana Rockworks. 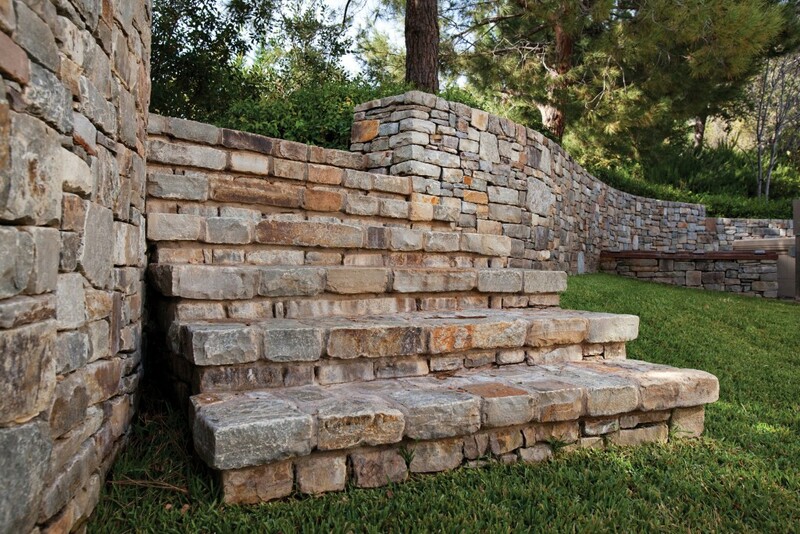 Steps - Drystack - Random - Wall Stone…..and more! 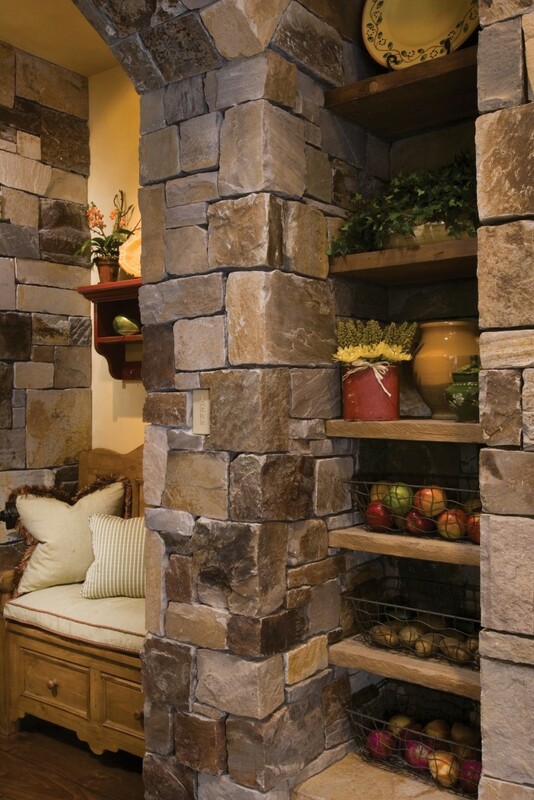 Welcome to Montana Rockworks, the Northwest’s largest supplier of Thin Veneer, Architectural and Landscape stone. We are located in Kalispell, Montana; just south of the gorgeous Glacier National Park. We quarry our stone right here in the Northern Rockies; helping homeowner, architects, masons and contractors bring the majestic beauty of natural stone into their homes and building projects. As you scan through our website we want you to be inspired. 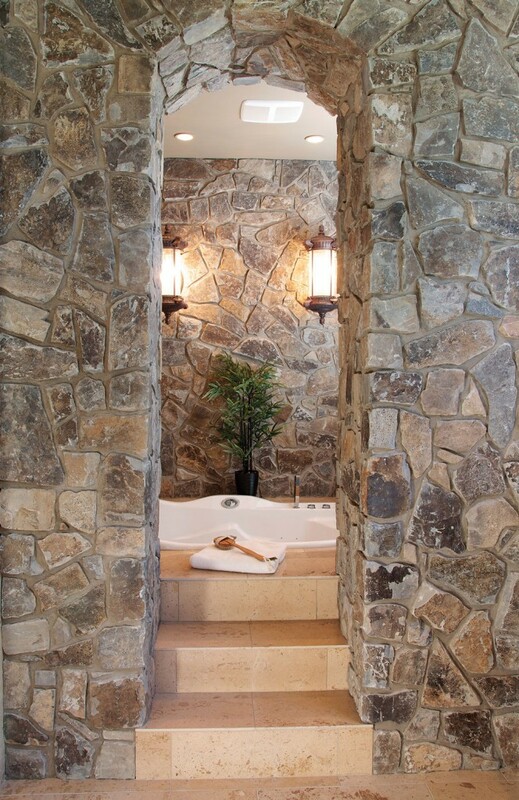 The exquisite beauty of natural stone can be added to any project, large or small, to create a unique touch of color, texture and style. 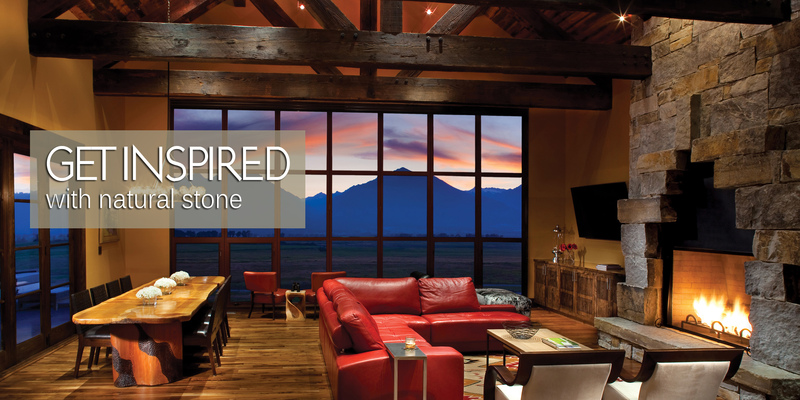 Let your imagination run wild with the dream of bringing Montana to your home!